Gone is the time when actresses were just a face of Bollywood movies and an actor playing the main hero. Today, there are movies where the actress is taking the lead and the actor is playing a support. This was not the case years ago, but today times have changed. Actresses like Anushka Sharma, Sonakshi Sinha, Vidya Balan and many others don’t need a Khan, Kapoor, or Kumar to give a hit film. Surprisingly, few of these ladies have made her Bollywood debut with many A-lister actors from the industry. However, today, they need no big name to fetch audience to the theatres to watch their films. Anushka made her Bollywood debut in 2008 with Shah Rukh Khan in Rab Ne Bana Di Jodi. She is the most successful actress in the latest lot as she has given more of hits. 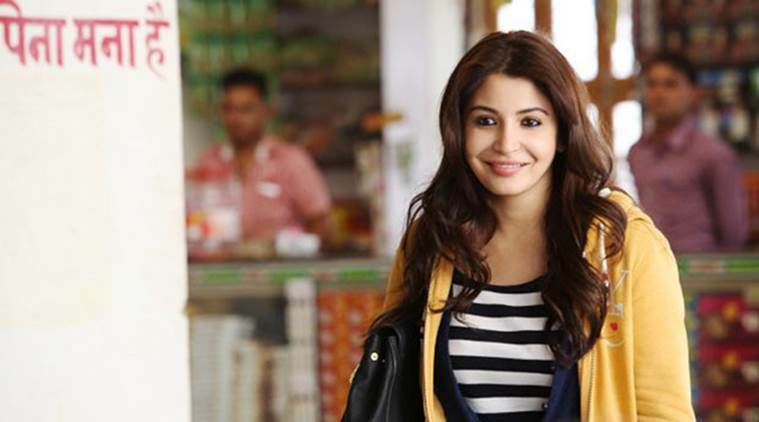 She might have worked with all the three Khans and even with Akshay Kumar, but with NH 10, she proved she needs no big hero to give an outstanding film. With Phillauri, people are rooting for the same kind od spectacular performance from Sharma. Vidya marked her debut in the Hindi film industry with the film Parineeta, along with Saif Ali Khan. Her acting prowess has made her one of the most desirable actresses in the industry. The National Award winner has given us amazing films like The Dirty Picture, Ishqiya, Kahaani, films that didn’t star any superstar. Sinha’s Bollywood debut was Dabangg, in 2010, where she played Salman Khan’s love interest. Since then she has worked in films like Lootera, R Rajkumar, Akira that stars no big heroes in it. Kangana didn’t make her Bollywood debut opposite to any superstar, yet she is ruling hearts. The Queen of Bollywood has gained lots of fans with her scintillating performances in Tanu Weds Manu, Queen, Tanu Weds Manu Returns. She has not worked with single Khan in any film. Priyanka Chopra has paved her way to Hollywood on her own merits and its all thanks to her amazing talent. From being the beauty queen to an actress who can make a mark on her own. She has come a long way and today we know that she definitely doesn’t needs any man or A-list actor to excel in her movies.